Contribute to the HCX blog! Click below to submit your post on current events and opportunities. Haiti Cultural Exchange is proud to announce our Second Biennial Selebrasyon! a festival of Haitian art and culture, showcasing the diversity, beauty and vitality of Haiti and its Diaspora – from the traditional to the modern. Selebrasyon! 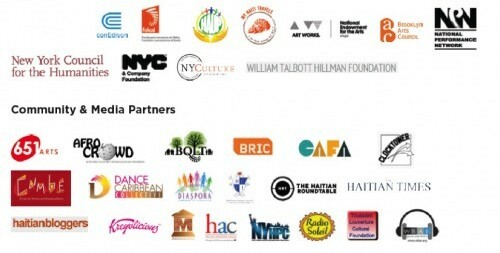 is New York City’s only festival dedicated to the promotion of the highest caliber film, dance, music, literature, and visual art of Haiti and its Diaspora. HCX launched this biennial celebration in 2014 toward increasing engagement with Haitian Arts & Culture in one of the largest Haitian Diaspora communities in the world. The second installment of the festival will be presented as a part of HCX’s Spring & Summer 2016 Season centering on the theme of Libète/Freedom. Through exhibits, conversations, film screenings, and performances, Selebrasyon! will explore artistic movements of the 30 years subsequent to the fall of the Duvalier regime in Haiti. Click here to read about Selebrasyon! 2014. Check out the season line-up below! Click here to see pictures from our last event! Selebrasyon! Kick Off Event | Click here to see pictures from this event! 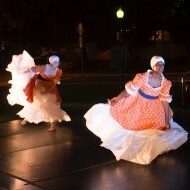 Join Haiti Cultural Exchange for the kick-off of our Second Biennial Selebrasyon! 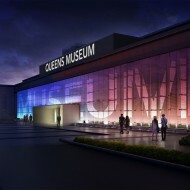 featuring a DJ, live music, family arts activities, and a pop-up art exhibit of works on paper. Lakou Mizik! | Click Here to see pictures from this event! In partnership with 651 Arts & BRIC, Haiti Cultural Exchange presents Lakou Mizik, a collective of Haitian musicians who are bringing new life to Haitian roots music with legends like master drummer Sanba Zao, and young stars like Steeve Valcourt and Jonas Attis. 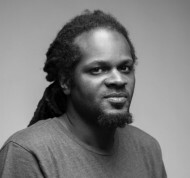 Join us for a film screening by Richard Louissaint in collaboration with Weeksville Heritage Center, featuring the Haitian Creatives Series, an ongoing video and photo documentary project. 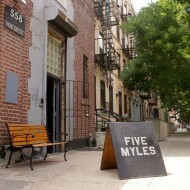 Exhibit at FiveMyles PLUS Space | Click Here to see pictures from this event! Join us as we journey through a visual art exhibit featuring Nathalie Jolivert & Mahalia Stines at the FiveMyles PLUS Space. This is an ongoing exhibit with an opening night reception on Thursday, May 12th at 6pm. 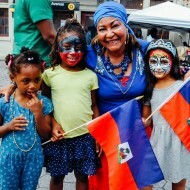 Haitian Flag Day Selebrasyon! | Click Here to see pictures from this event! Come celebrate Haitian Flag Day with HCX at Shapeshifter Lab, featuring Gashford Guillaume & Creole Fusion Ensemble, Anie Alerte, and Baz Twoubadou. Presented in collaboration with Councilmembers Jumaane Williams & Brad Lander. & Kanu Dance Theater | Click Here to see pictures from this event! In collaboration with the Harlem School of the Arts, Haiti Cultural Exchange presents the New York Premiere of Angaje featuring Jean Appolon Dance Expressions and Kanu Dance Theater. Exclusive Screening of Ayiti Mon Amour by Guetty Felin in Collaboration with CaFA | Click Here to see pictures from this event! 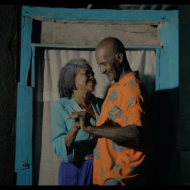 In collaboration with the Caribbean Film Academy (CaFA), join Haiti Cultural Exchange for an exclusive screening of the film, Ayiti Mon Amour by Guetty Felin. Q & A with Director, Actors, & Special Guests to follow screening. 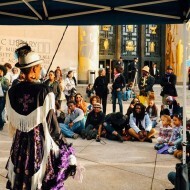 In Partnership with Brooklyn-Queens Land Trust (BQLT), join us for Haitian folktales and songs, connecting children and families to the rich oral traditions of Haiti. Haiti Culture Exchange’s signature literary event inviting authors of Haitian descent to talk about new work. This event will include readings, conversations with authors, and a book signing/sale. This program will be in French and Creole only. 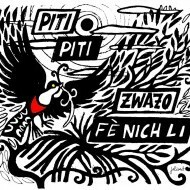 Lakou NOU + Mizik Ayiti! 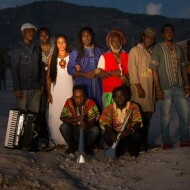 Meet the artists of Lakou NOU at Mizik Ayiti! an evening of Haitian music and dance in Red Hook’s premiere arts space. 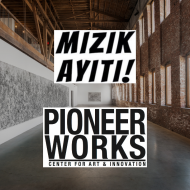 Presented in collaboration with Pioneer Works, Clocktower Radio, & Radyo Shak. Click here to see pictures from this event! Our classic An n’ Pale | Café Conversation with Danielle Legros Georges. A Poet Laureate of the City of Boston and a professor in the Creative Arts in Learning Division of Lesley University, her poems have been widely anthologized. Selebrasyon! Closing Night Haitian Flavor X Brooklyn Flow | Click here to see picutres from this event! Join us for the closing night of Selebrasyon! 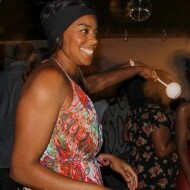 featuring live music, a tasting of Haitian cuisine by renowned chefs and DJ. 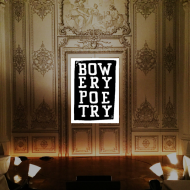 This program is made possible by the New York State Council on the Arts with the support of Governor Andrew Cuomo and the New York State Legislature. This entry was posted on Friday, April 1st, 2016 at 11:58 am	and is filed under Archive, Arts, Crafts, Dance, Donations/Drives, Events, Exhibitions, Film, HCX Collaborations, HCX Programs, Krik Krak, Literature, Mizik Ayiti, Music, Photography, Poetry, Public Forums, Selebrasyon!, Uncategorized, Visual Art, Weekend, Youth Programs. You can follow any responses to this entry through the RSS 2.0 feed. You can leave a response, or trackback from your own site.